Yukmouth of Luniz "I Got 5 On It"
2 Piece "I Smoke, I Drank"
Also Featuring Performances by Local Bands, an EDM Stage, Cannabis Activist Speakers, Food Vendors, Fun Activities, Camping, and The 2014 Northwest Harvest Cup! 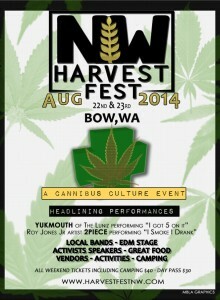 Our volunteers are working hard to put together an amazing cannabis festival in Bow, WA! Dedicated to the culture of cannabis and music. Complete with a full line up of local bands, activists, speakers, great food, vendors, activities, camping, and all the cannabis you could imagine! Come and be a part of the celebration of our rights to cannabis. We invite patients and citizens all over to come together on this great weekend. 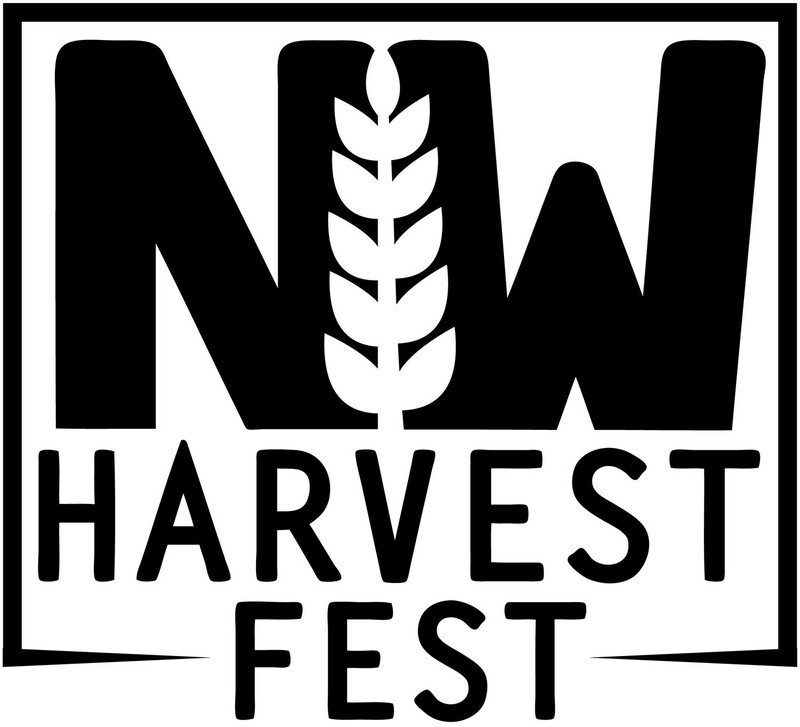 We hope to see all cannabis supporters together at NW Harvest Fest celebrating this groundbreaking time in our state's history.